I love being the Celebrations Editor for Words and Pictures; it is so nice sharing in your success, and nothing is more exciting than a nomination for the Carnegie Award. What an absolute delight to share Elizabeth Wein's news! There is really nothing more thrilling for a transplanted American author living in the UK than to be honoured in the UK, and a nomination for the Carnegie Award is a dizzying experience indeed! I have always felt that this award, like the Newbery in the US, is the pinnacle of achievement in writing for young people. And the 2016 nomination list itself is so incredible! As fellow SCBWI BI Carnegie nominee Cathy Cassidy said, we're in the company of giants. BLACK DOVE, WHITE RAVEN (Electric Monkey, 2015) was a difficult book for me to write and I have a blind and subjective lack of confidence about it. It is absolutely wonderful to know that readers are enjoying it enough to praise it. Even closer to home, BLACK DOVE, WHITE RAVEN has been shortlisted for the 2016 Scottish Children's Book Award in the Older Readers category. I've lived in Scotland for nearly 16 years and I don't think I'm prouder about ANYTHING than I am about qualifying as a "Scottish writer." This award, given by the Scottish Book Trust, is a pleasure to be involved in, as it's voted on entirely by the target audience. The attendant activities allow the authors to connect with many young readers in schools throughout Scotland. I'm looking forward to the first of these events in Aberdeen on 10 November, with fellow shortlisted authors Danny Weston and Joan Lingard. 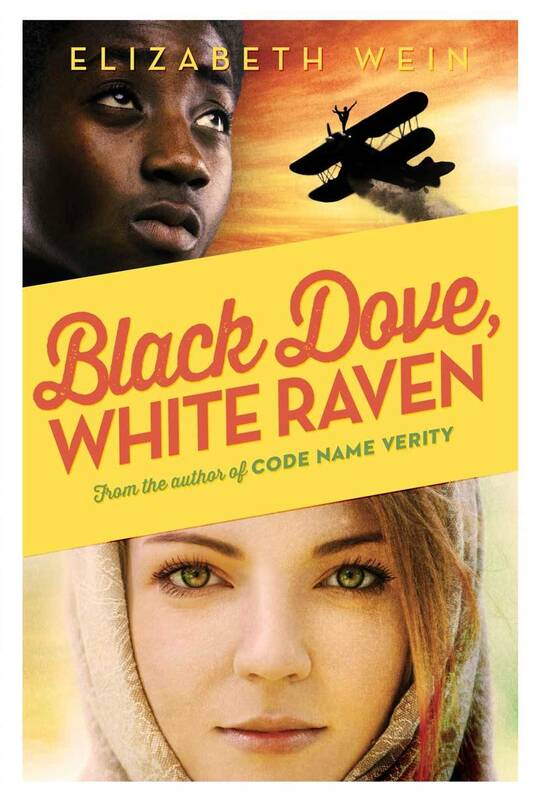 BLACK DOVE, WHITE RAVEN was also longlisted for the UKLA (UK Literacy Association) Award for 2016 in the 12-16 age bracket. 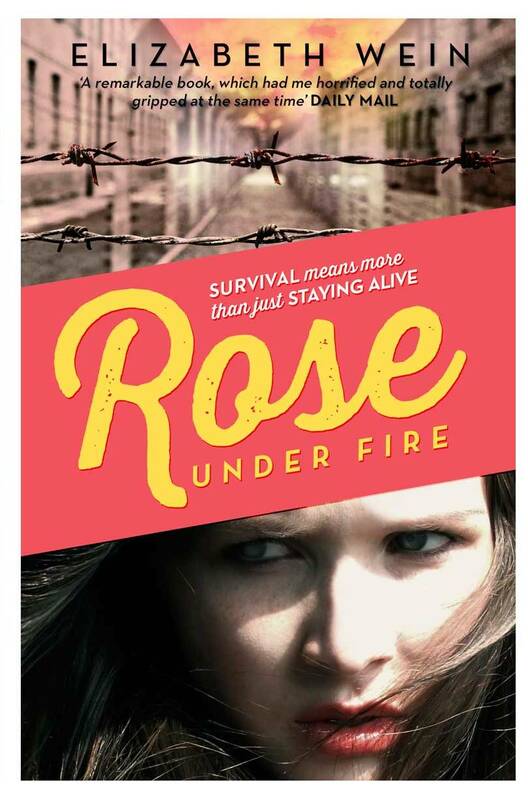 My previous book, ROSE UNDER FIRE (Electric Monkey, 2013) was shortlisted for this same award in 2015. Although it did not win, at the awards ceremony in July 2015, to my surprise and delight I was presented with a certificate for ROSE UNDER FIRE having won the Student Shadowing vote, jointly with Timothée de Fombelle for VANGO: BETWEEN EARTH AND SKY. There's no better praise a writer can get than to know that students are reading and enjoying her book!